Adhesives – Red Deer Fasteners & Tools Ltd. 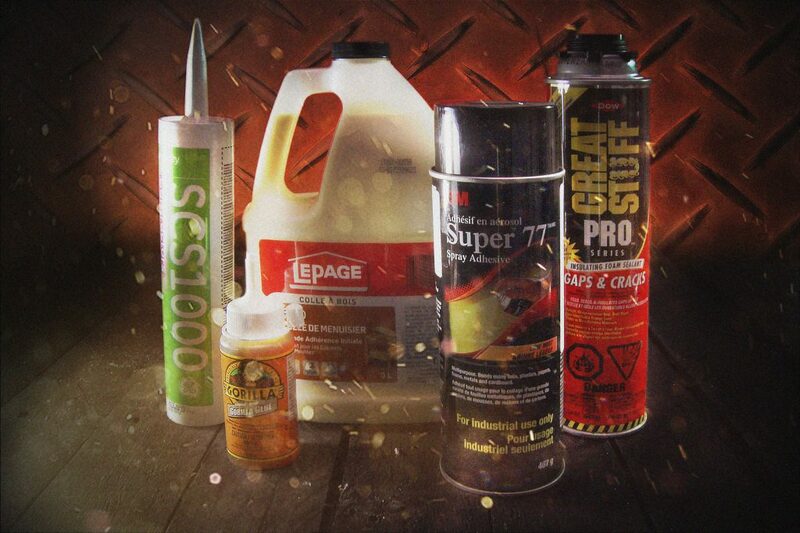 Adhesives for Heavy Duty Jobs! Red Deer Fasteners & Tools ltd. is not responsible for misprints or errors on product prices or information. ©Red Deer Fasteners & Tools ltd.